At Mindful Counselling Australia we focus on helping you achieve optimum mental well-being in your life. Our own experiential learning has shown us that by cultivating a mindful approach in life we can become aware, open, curious and present to our experiences. By acknowledging our experiences and seeking appropriate and timely support we can live a more meaningful and beneficial life. Our director, Asha Padisetti, is an experienced psychotherapist, counsellor, meditation practitioner and educator who has used her own personal experience to develop a systematic approach to help her clients get releif from stress, anxiety and depression. 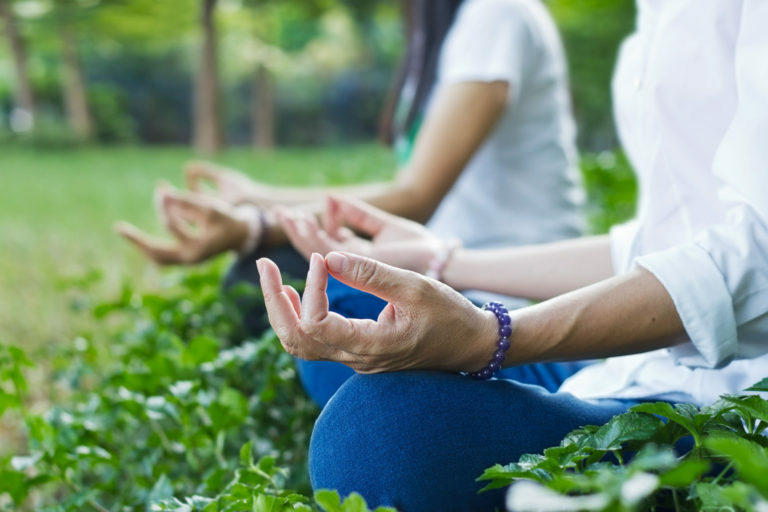 Two main services we offer are specialist counselling and mindfulness meditation programs. cultivate inner confidence and resilience. Specialist counselling for grief, loss and bereavement. Advocacy for mental health and healthy relationships. Specialist offering for the Culturally & Linguistically Diverse Communities (CALD). Please contact us should you have any queries, and we would be happy to have a conversation to discuss your individual needs. We run group or individual meditation classes. We take into consideration your Individual well-being needs and we're able to tailor a suitable program for you. © 2019 - Mindful Counselling Australia. All Rights Reserved.